UC sporting legends – UC Student Turned Triathlon World Champ! Andrea Hewitt is a professional triathlete and a former University of Canterbury student with a Bachelor of Commerce and Economics degree. 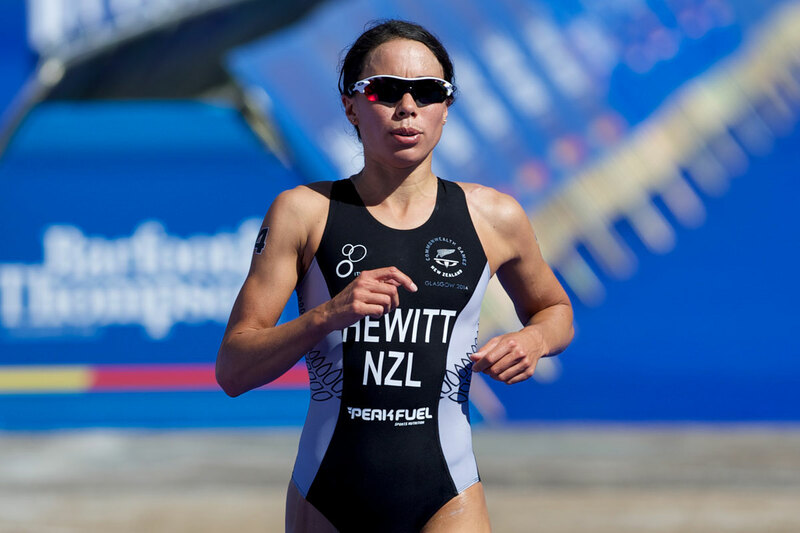 Hewitt, aged 33, has achieved great results through-out her triathlon career, competing and placing at the ITU Triathlon World Championships, Commonwealth Games, OUT Triathlon Oceania Championships and ASTC Triathlon Asian Championships. At aged 22, being a well-known swimmer, Hewitt decided to try her luck with triathlons. She immediately won a bronze medal at the New Zealand U23 championships. Following this in autumn 2005, Hewitt won her first U23 World Championships in Gamagori, Japan. After taking part in her first World Cup and placing third, Hewitt went on to win her first World Cup title in Kitzbuhel, Austria in 2007. A medley of medals and achievements followed for the hardworking athlete. Competing in a variety of different World Championship events across the globe, Hewitt made an impressive name for herself on the world stage. In 2009, Hewitt competed in 7 out of 8 competitions of the Dextro Energy World Championship Series and won a gold, silver and bronze medals, ranking third place overall. Between 2007 and 2010, Hewitt took part in 15 French Club Championship events and won 7 gold medals, 2 silver and 3 bronze. By 2010 the triathlete was ranked 6th in the World Championship rankings. She represented New Zealand in the Olympics in 2008 and 2012, finishing in the top 10 for both. Andrea is currently training for the 2015 Rio Olympic Games after meeting the Tri NZ selection criteria back in March. More information about her and her achievements in detail can be found on her website: http://andreahewitt.com/. 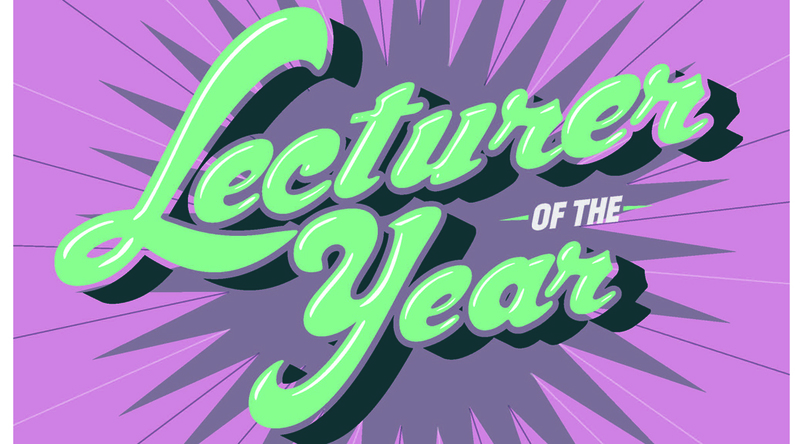 UCSA Lecturer of the Year 2015 – Top Nominees and Winners! The annual UCSA Lecturer of the Year Awards has been announced, brought to you by the UCSA Welfare and Advocacy team. Below are the nominees and winner. Congratulations to all winners and nominees! UC Pharmacy has all your needs covered! 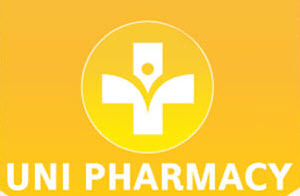 Did you know that the Uni Pharmacy is open daily for all your pharmaceutical and Post Shop needs? 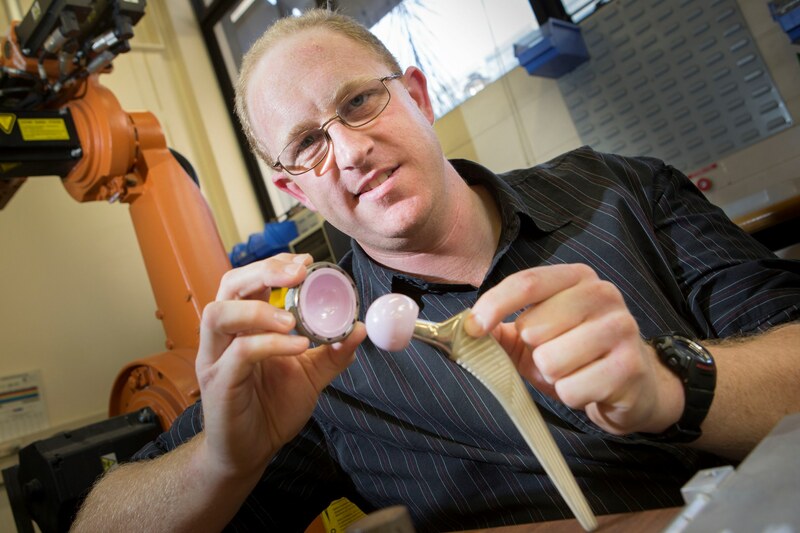 You can even post parcels from the pharmacy up to 5kg thorugh NZ Post. The pharmacy is open Monday to Thursday 8.30am-5.30pm and Friday 9am-5.30pm. It is also open throughout the exam period and during the break for all your health needs. Keep an eye on the Uni Pharmacy Facebook page for any updates or their website.